Eco-Schools is an international programme of the Foundation for Environmental Education (FEE). It aims to empower pupils to be the change our sustainable world needs by engaging them in fun, action-orientated learning. The RHS Campaign for School Gardening aims to encourage and support schools to develop and actively use a school garden. As part of the Campaign we are provided with a host of resources from RHS. 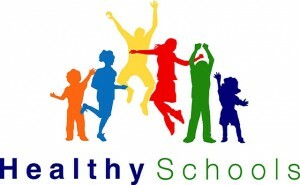 Schools play an important role in supporting the health and wellbeing of children and young people. Research demonstrates that pupils flourish in a positive environment where they are given a voice to influence whole school decisions. 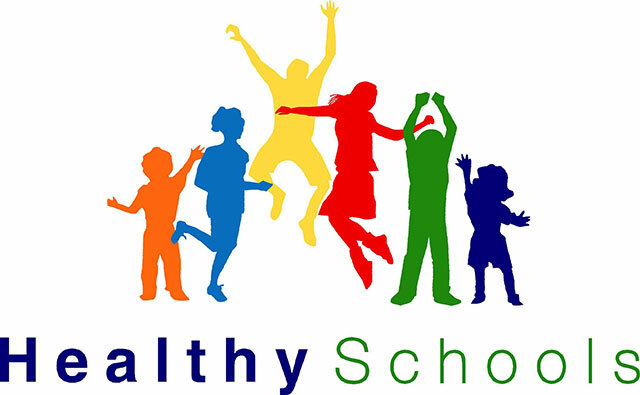 This is endorsed by recent education and health white papers which highlight how schools can help children and young people to become happier, healthier and more ready to learn and achieve their full potential. 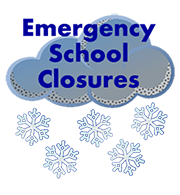 At our school we have developed policies and best practices that promote improvement in children and young people’s health which in turn helps pupils achieve their potential, raising levels of achievement, improving standards and life chances. The REQM recognises high quality RE, particularly those schools which are providing their learners with authentic experiences and contributing to whole school outcomes. RE makes a powerful contribution to young people’s learning. It provides them with the chance to explore the big ideas of religion and belief and to think about what matters in their own lives. Good RE supports the development of the whole child. It also has a significant contribution to make to whole school improvement. With the renewed focus from Ofsted on the spiritual, moral, social and cultural development for all pupils, it is more important than ever that RE is recognised and celebrated. 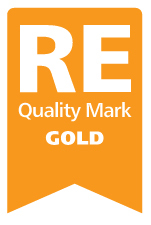 The RE Quality Mark has two purposes: it recognises good practice in RE and also provides a powerful tool for development.